EdenChain’s TestNet will be closed on January 24, 2019 (KST). 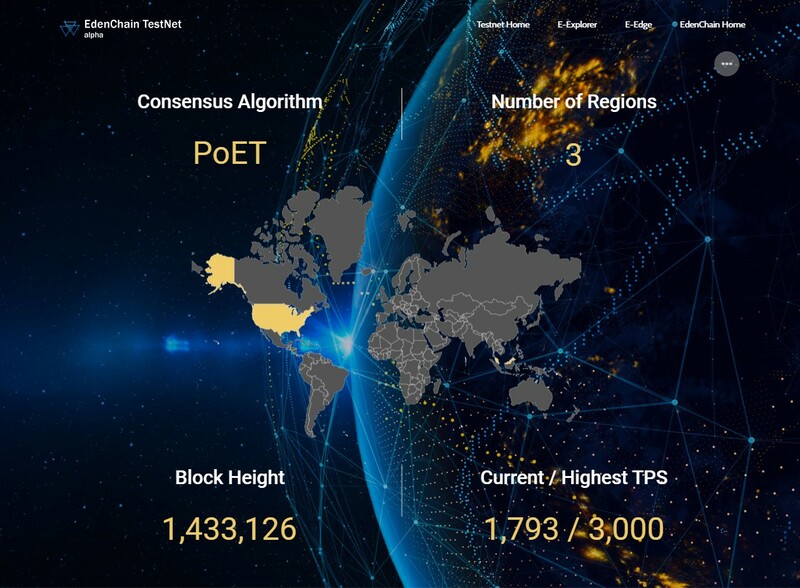 The TestNet was launched three months ahead of schedule, on September 21, 2018. We had the TestNet running for four months with all processes running smoothly. We were able to successfully conduct stress tests to evaluate the TestNet’s functionality and performance on a permissioned network. As seen above, we have surpassed 1.4 million in Block Height, while reaching 3,000 in highest TPS. Thank you for your love and interest towards EdenChain’s TestNet. We hope that you will continue to support us throughout our journey.